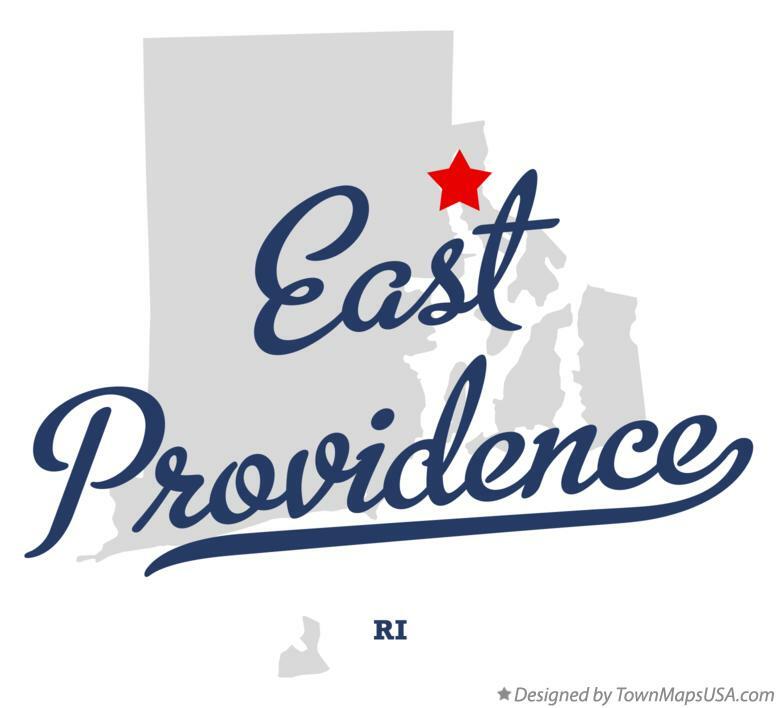 East Providence is a city in Providence County, Rhode Island, United States. The population was 47,037 at the 2010 census, making it the fifth largest city in the state. As of the census of 2000, there were 48,688 people, 20,530 households, and 12,851 families residing in the city. The population density was 3,632.1 people per square mile (1,401.8/km²). There were 21,309 housing units at an average density of 1,589.6 per square mile (613.5/km²). The racial makeup of the city was 86.49% White, 5.02% African American, 0.46% Native American, 1.15% Asian, 0.05% Pacific Islander, 2.80% from other races, and 4.03% from two or more races. Hispanic or Latino of any race were 1.89% of the population.